Here is a fun fact you can really grab onto! Prehensility! Here is a fun fact you can really grab onto! Have you ever heard of a prehensile tail? A prehensile tail is when an animal can use it’s tail to hold on to something, or like a monkey, hang from a tree. Prehensility can refer to many different things. 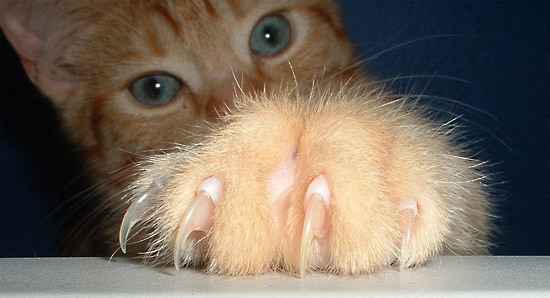 The claws of a cat are prehensile, they can extend them to grasp and to climb. 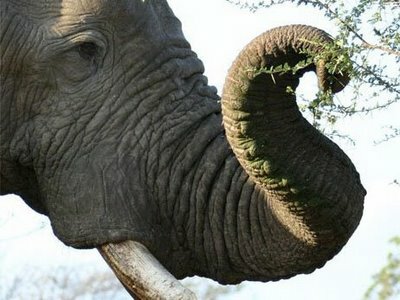 The nose of elephants and tapirs are also prehensile. An elephant can use its trunk to grasp tree limbs and pull the leaves to it’s mouth, or delicately pick up something as tiny as a peanut. Ok, now this is a weird one. 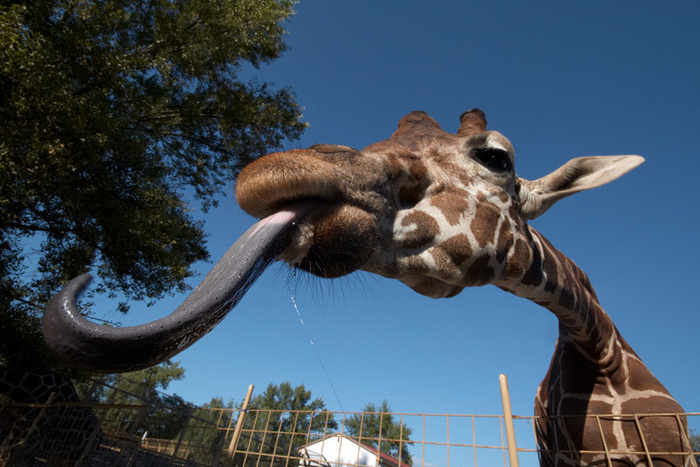 Did you know that the tongue of a giraffe is actually prehensile? Giraffes can use their tongues to pick up various items. Here at RecessAnytime one of our favorite animals is the octopus. 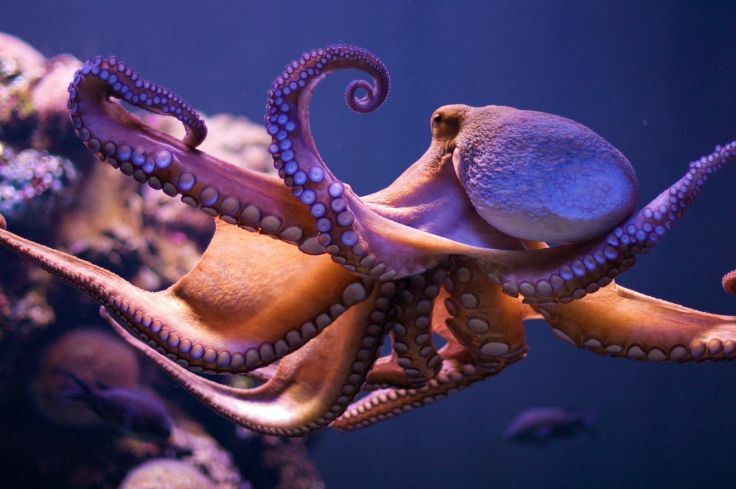 The tentacles of an octopus are prehensile, they use their tentacles to grasp their prey and for defense. Upper lips aren’t prehensile, right? Wrong! 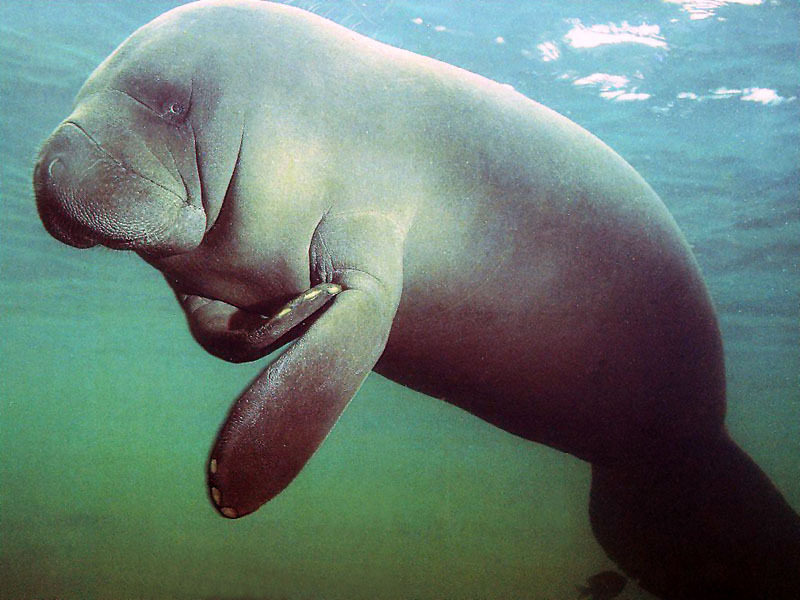 The upper lip of the manatee are prehensile, they use their lip to grasp their food and pull it into their mouths. Do humans have anything that are prehensile? 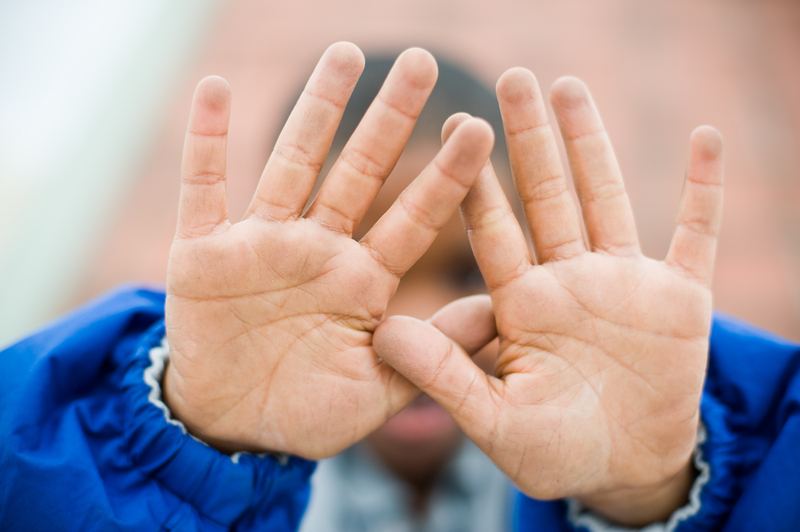 You betcha, our hands are prehensile and some people can even pick up things with their toes. The next time you pick something up, remember, you are using prehensility!